That’s quite a name and very mouthful, won’t you agree? And that’s exactly what it was quite mouthful and very delicious. And this is right hot from the oven for you. While the other two dishes were prepared much ahead, this comes just on time. And silly me, always wanting to put course wise first. So though this is very late in getting prepared, this gets the honour of being showcased first. With this we begin the second week of BM# 34, I choose to do Cooking with Capsicums. While it’s been an ardent wish of mine, to overcome my aversion to certain vegetables, just to make sure my kids eat them, there are still some that I might not even want to touch. However capsicums have been removed from that slot. Growing up, I hardly would touch this vegetable. Not that Amma would include in everything. There is always the Fried rice for you right. And yes my favourite pizzas would always have these for topping. Even a decade back when I was baking my first pizzas, these invariably the toppings, after being coveted in the Pizza Hut joints. So I will add and remove from my piece. Of course I always felt that extra zing always came from the cooked, burnt capsicum. But you wouldn’t catch me voicing that out. Now after so many years, I decided I was grown up enough to drop certain fancies and embrace the vegetable. Yes capsicums are in thing right now at home. The progress has been happening for a while and nothing like a BM theme to propel for me. So I decided that I would do a week of this to love this more. I must confess the other two dishes have been a great hit at home as well. And this starter with cheese and potato and paneer, there is nothing that you can complain about. From the clippings I have collected over years, there were two editions that had about 4 -5 recipes dedicated to capsicums. However inspiration for this comes from a collection I copied from an online friend, who professed undying love for this vegetable. Just by the sheer expressions she did, I was tempted to write down those recipes. There were about twenty plus recipes, I suppose. I did have tough time short listing the ones I wanted to make. 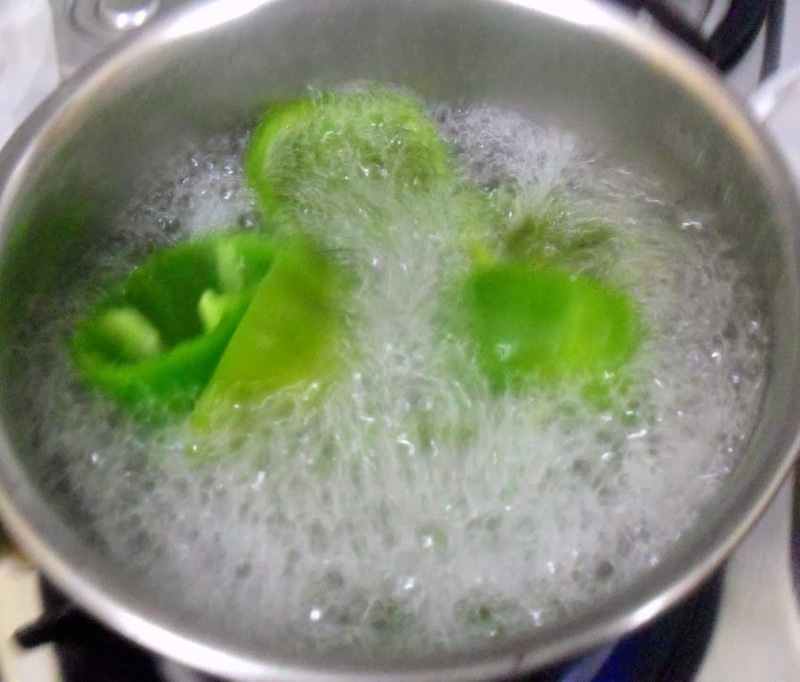 Wash and halve the capsicums. Remove the seeds and core well. 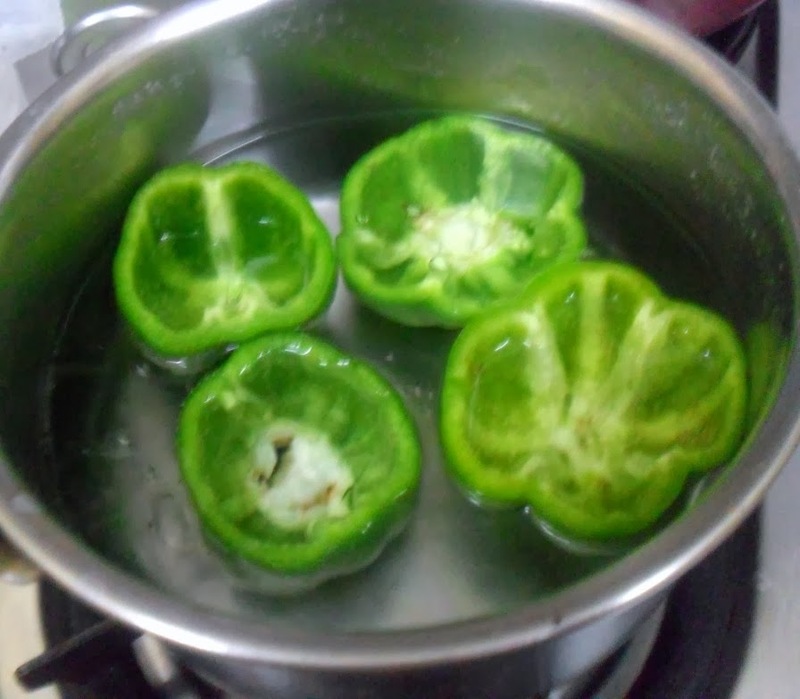 Bring a bowl of water to boil, add the capsicums and boil for 7 – 10 mins or till they change colour. Remove and drain well. MW the potatoes, peel the skin and mash well. Crumble the paneer. 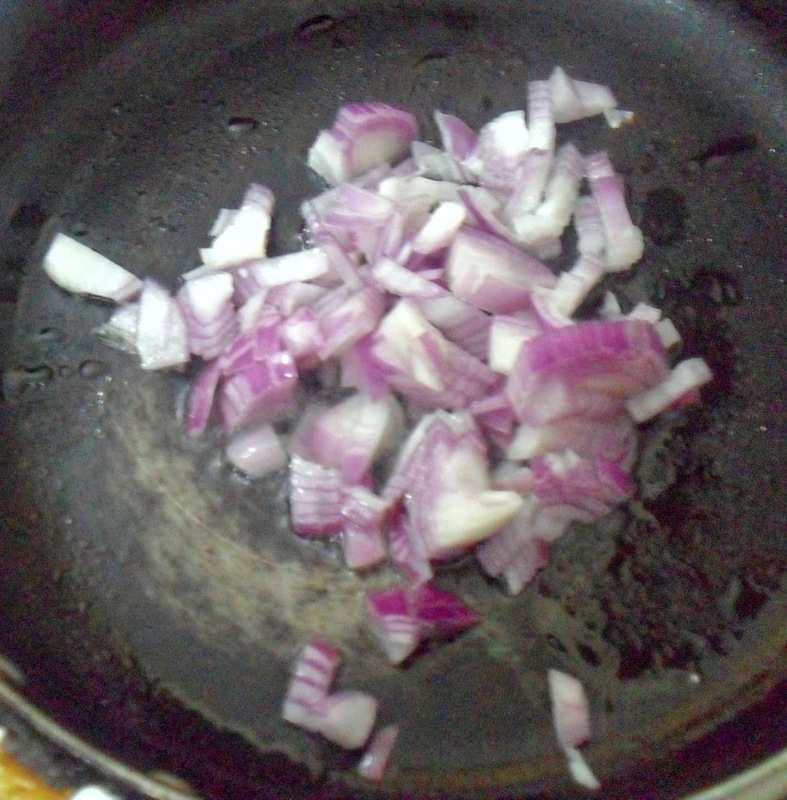 In a non stick pan, heat oil, add the finely chopped onions, saute well. 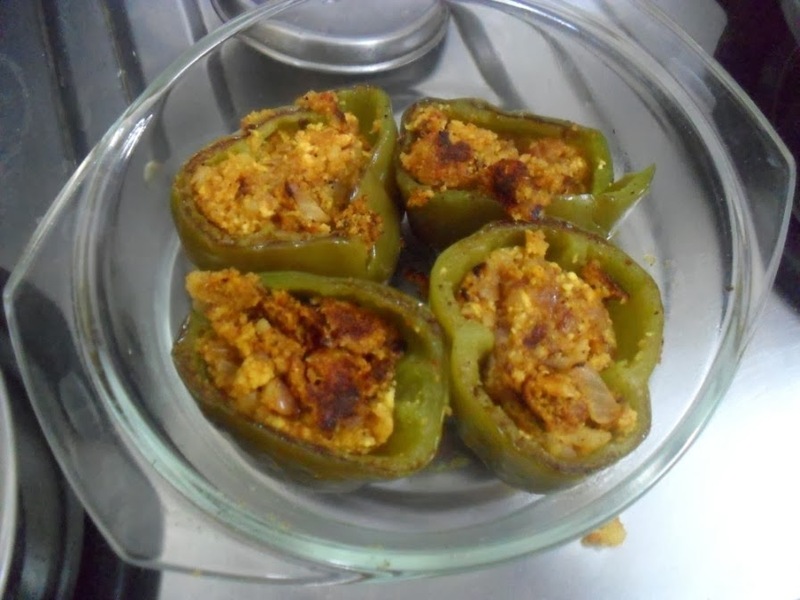 Now fill the boiled capsicums with the stuffing and once everything is done, heat the pan again with a tsp of oil, place the stuffed capsicums and cook on both sides for couple minutes on high. 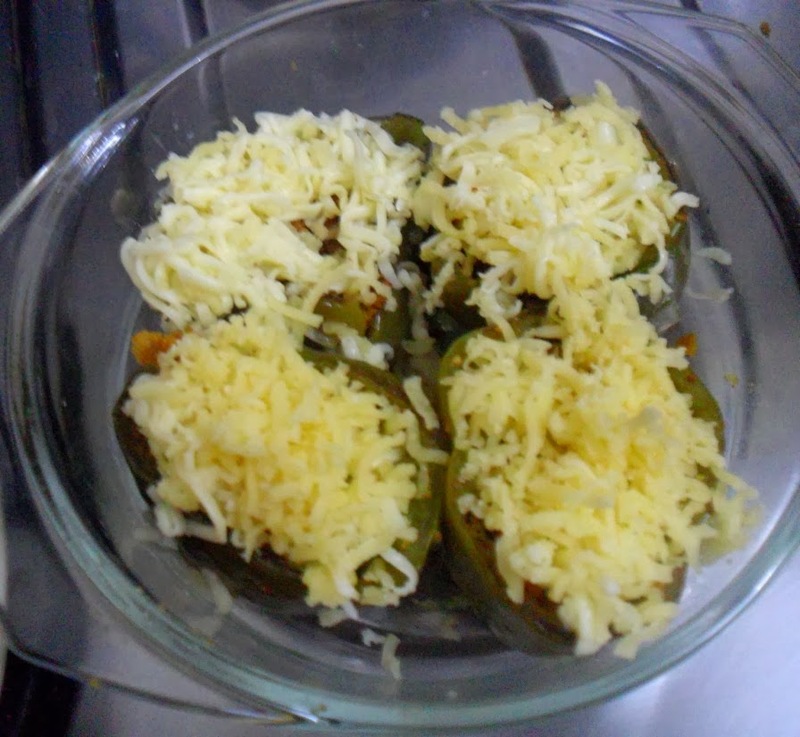 Once done, in a baking bowl, transfer the stuffed capsicums, top it with grated cheese. MW for a minute. 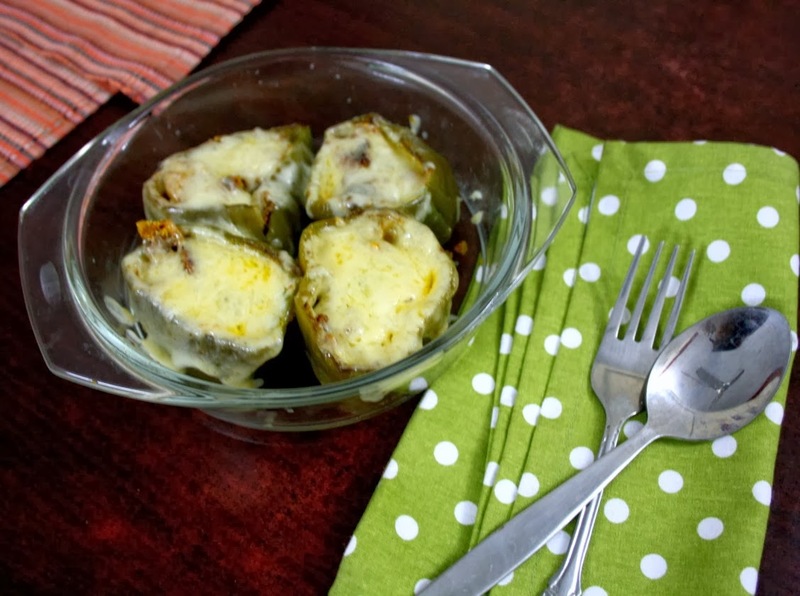 The entire dish can be made in microwave without boiling the capsicums. With the cooked stuffing, the cooking might take about 8 – 10 mins on MW high. Cheese can be added half way through the process. 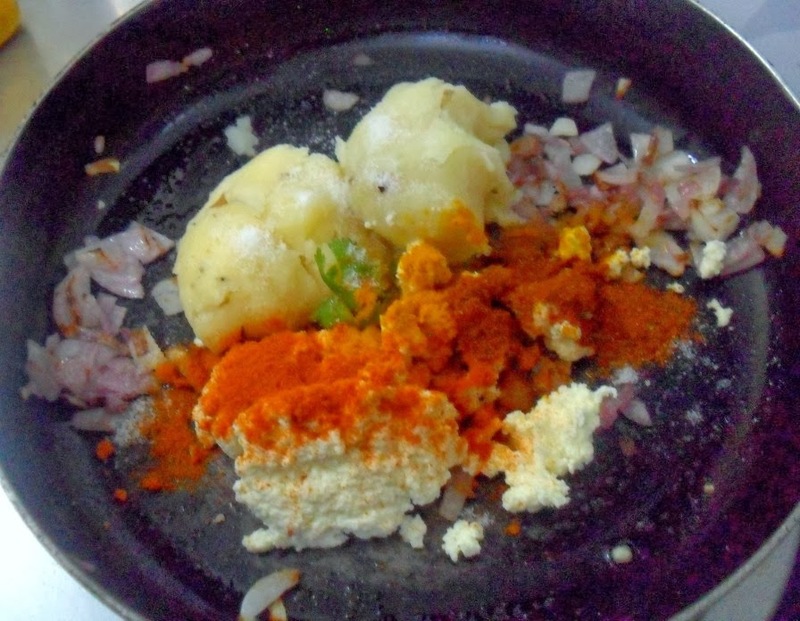 Updated the link for boiling potatoes in Microwave. This is one of those incomparable utility of MW. Wow. I want to give this a try for sure. So delicious. Can you please tell me how do you boil potatoes in microwave? 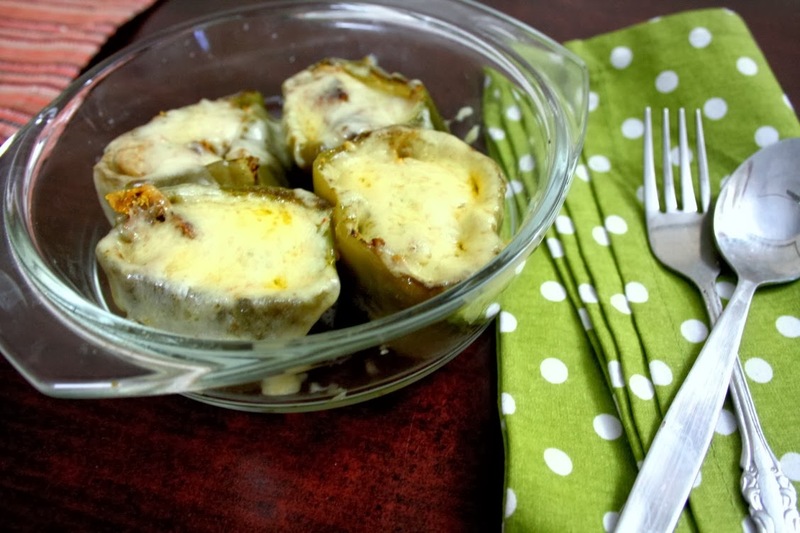 Omg, i can have this stuffed cheesy capsicups rite now with some cucumber salad..Fantastic stuffing as well. would love to gobble a few!! looks awesome! 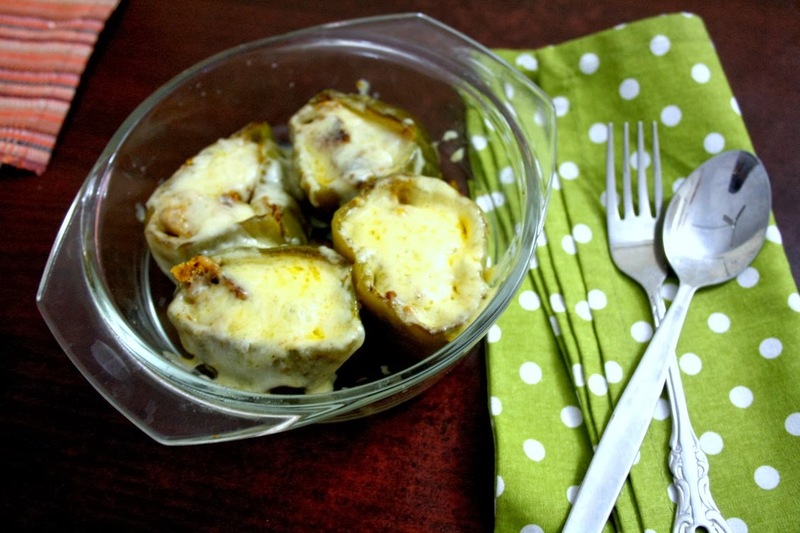 Cheesy capsicums looks wonderful ! My daughter will love it! 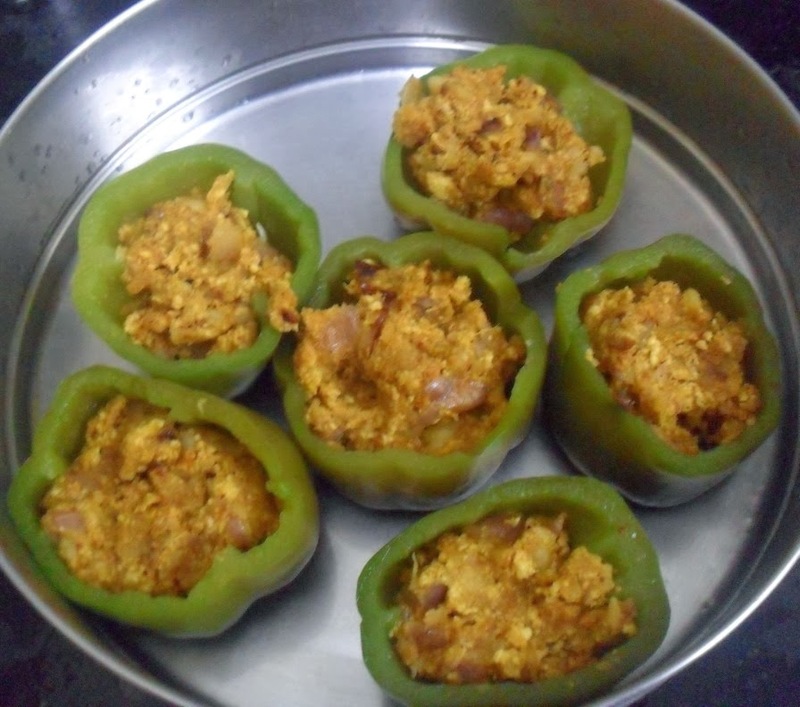 love the protein rich stuffing and a very very delicious stuffed capsicum dear 🙂 so tempting me !! 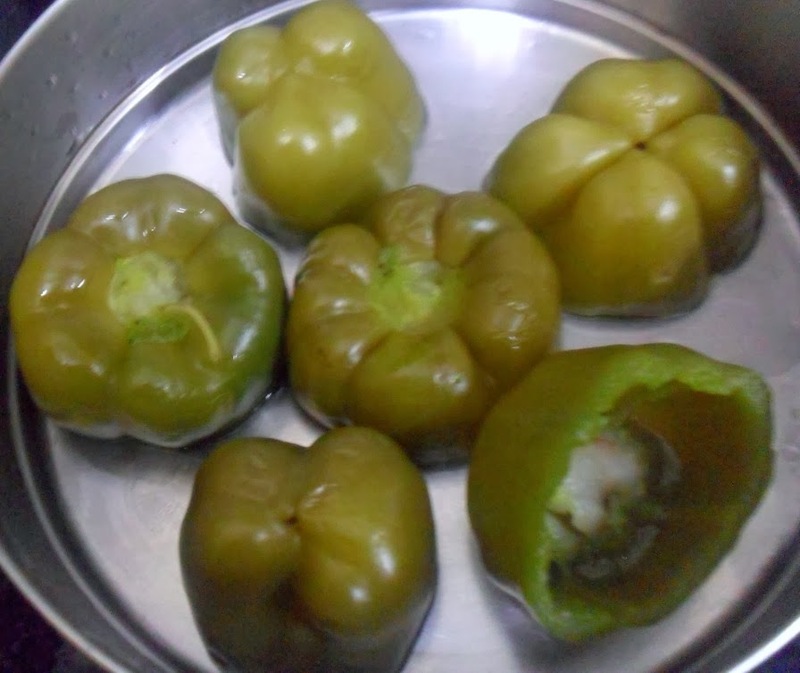 My brother hates capsicum and my SIL doesnt like mushroom. 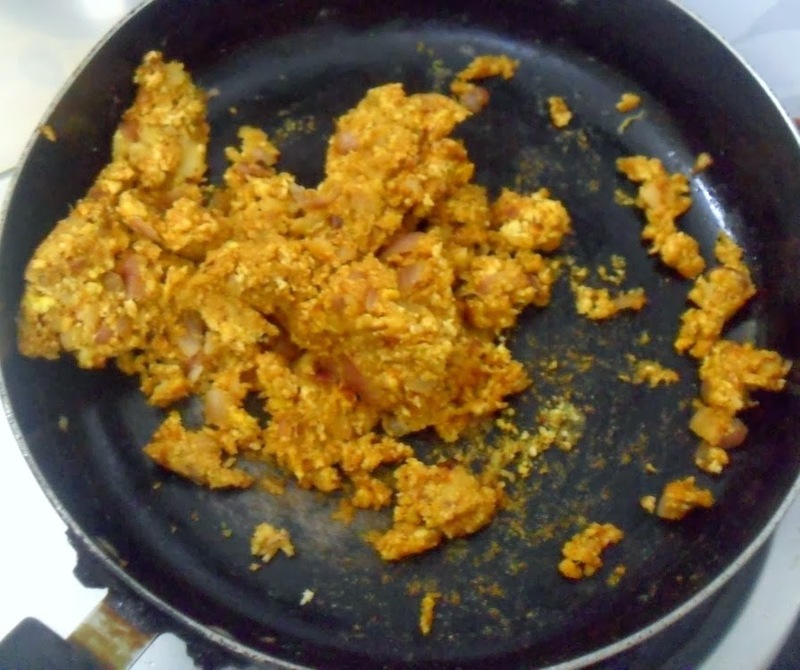 And when they visited me, I made mushroom capsicum masala for them!! You have welcomed capsicum into your food now, he is yet to!! Oh these are delicious..the next time you make these place them in a onion tomato gravy..the dish can be served as main course and tastes absolutely wonderful. Woow Sure your kids would loved it!! Soo good and tempting..
Those cheesy capsicums look very tempting. very very delicious and tempting stuffed capsicum 🙂 loving it !! 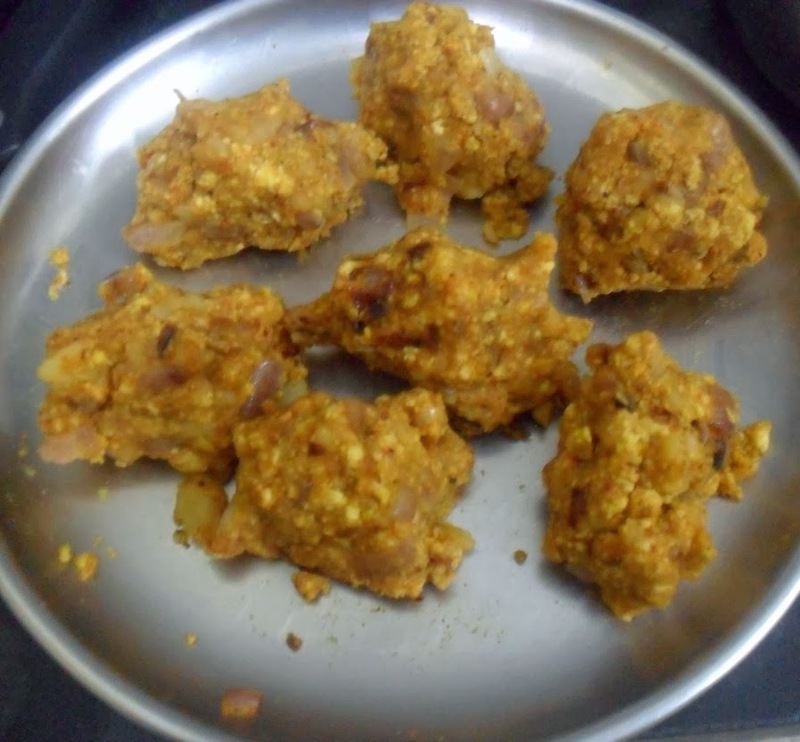 Very lovely recipe Srivalli! 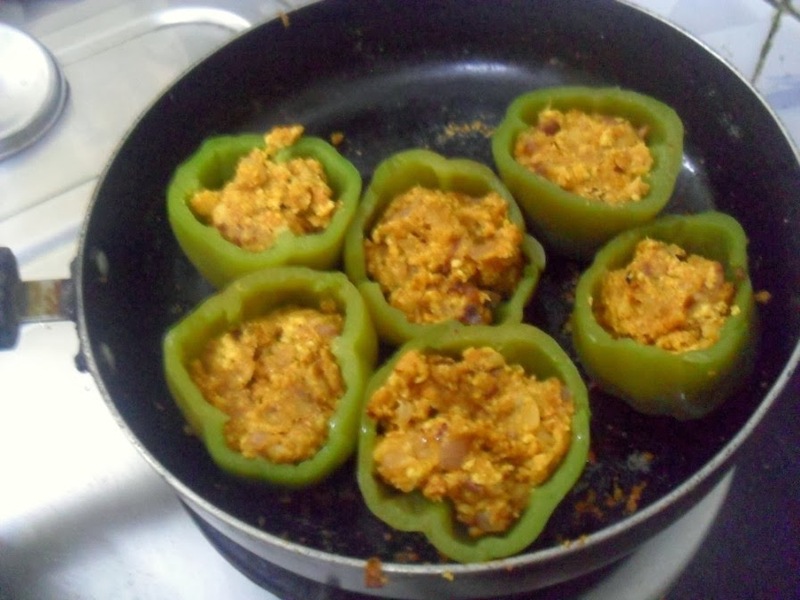 My mother always tells me to make some stuffed capsicum, but I have never made them before. I will try this recipe!